I want people to understand that there is nothing that should limit your pursuit of your dreams, and the accomplishment of new goals. You can create your own lanes, just as I am. Reality television star and entrepreneur Kim Kardashian-West registered with the California State Bar to study law. Regardless of being criticised for being too privileged and rich to make it into the field, the 38 year old Kim is determined to make a mark and add the profession of a lawyer to her already fancy profile. Kim is a business woman too and has been formerly known to be a close friend and stylist for Paris Hilton. She now runs her own brand-making a living with a high end makeup and fashion line. 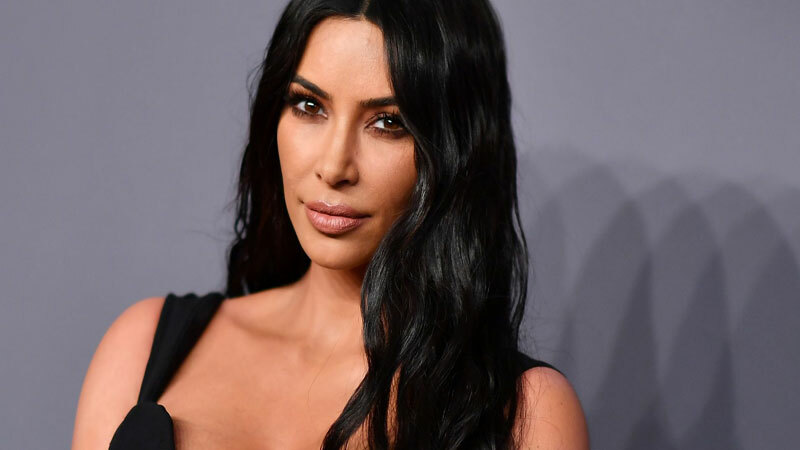 We certainly see a very serious and compassionate side of Kim through all these posts-which confirms that the controversial artist is more than just a pretty face.